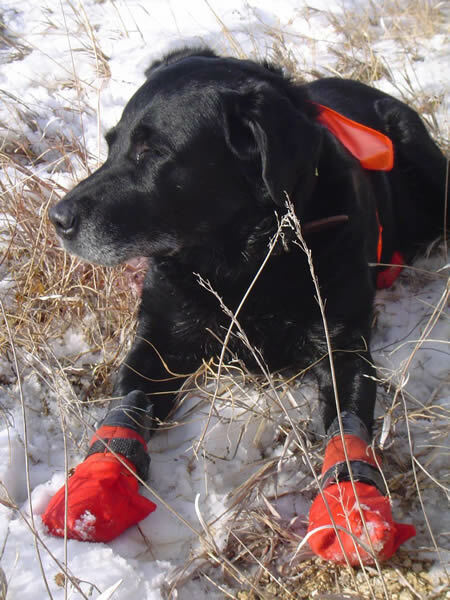 Bio: Son of Maine-born Saltmarsh Cody’s Judgment (1991 Purina Lab of the Year), Kipper never let anyone forget his lineage. He was proud, smart, and regal in his manner. Though he had no time for other dogs, Kipper could silence a room of barking canines with one glance. He understood a variety of words, was a champion fetcher and bird hunter, and followed the rules to the letter. Until he got old. Then it was every man for himself. Always, he was a good dog and a great companion.